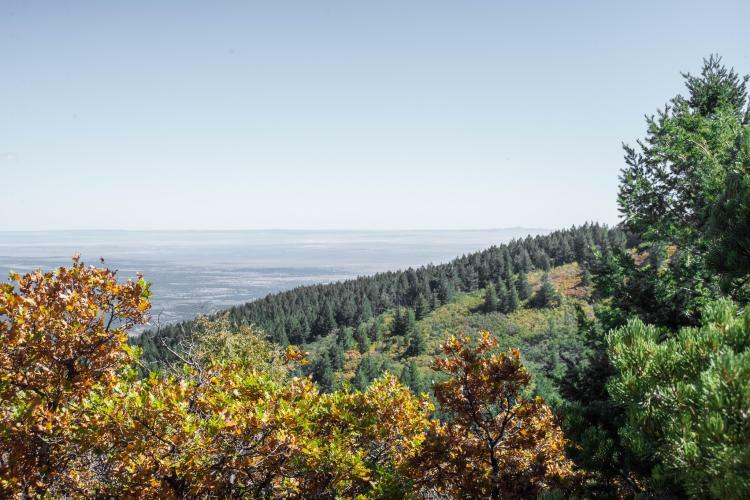 Cibola is a giant forest, covering an area that includes Mount Taylor and the Sandia Mountains. 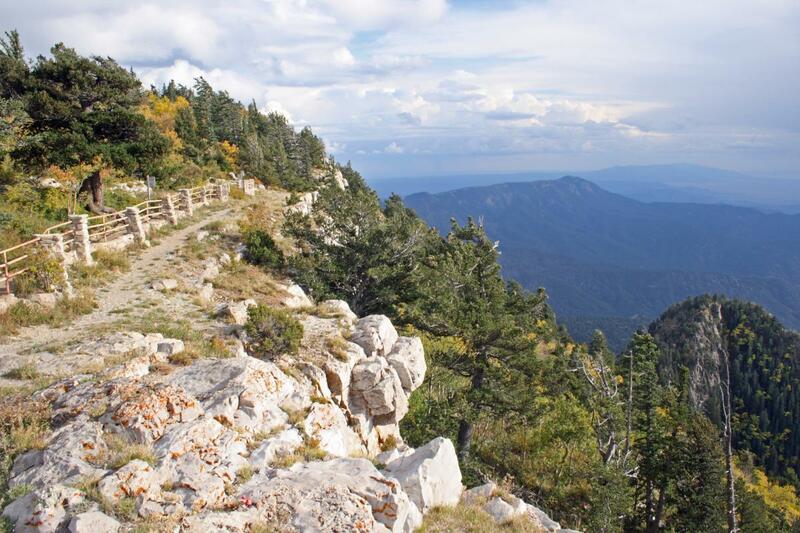 The Sandia Crest trails in particular offer great hiking, from an easy stroll at the crest to the more rigorous climb up from the base of the mountains. 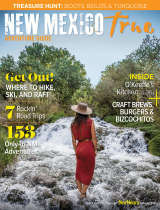 The Forest is popular with locals for its proximity to Albuquerque and its diverse ecosystems and recreation opportunities. Check out the Mills Canyon Campground for a fantastic camping experience. If you want to volunteer at Cibola, there are plenty of opportunities! Volunteers can do trail maintenance, take photographs, answer phones, assist with scientific research, plant trees, and much more. Click here for more information and to apply to be a volunteer.